Trucaller is an app offer people to find unknown numbers. 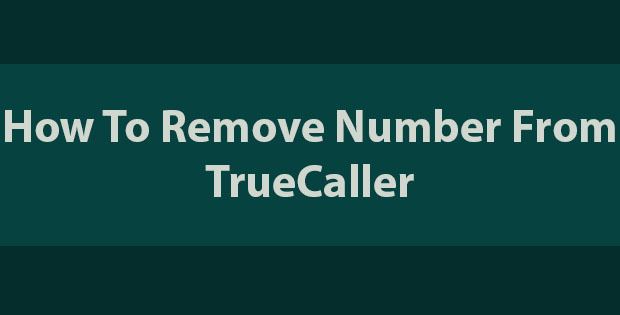 You will know How To Remove Numbers From TrueCaller through this post. If you already using TrueCaller then your contact surely uploaded to true caller servers. This app is most popular number finding app in the world. It helps many people to avoid spam numbers. When user get the call TrueCaller will show the name of the person who own the number. If only the number uploaded to the TrueCaller database. Still you are thinking this steeling your privacy. 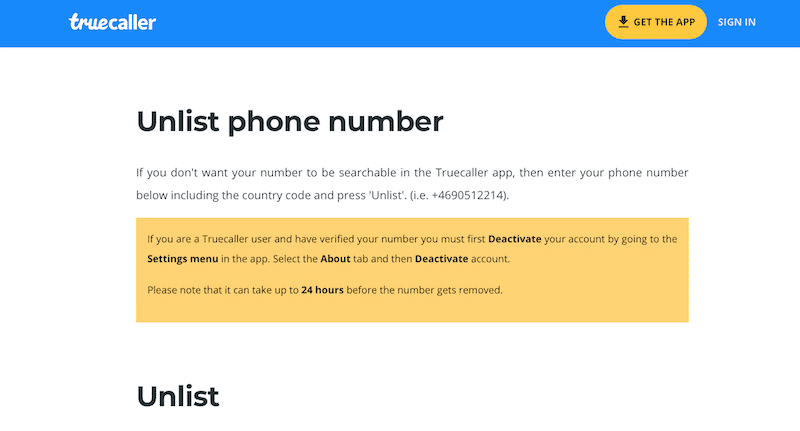 Then you can remove your number from TrueCaller database. But make sure you not going to use TrueCaller again. When you use TrueCaller it will upload your number to TrueCaller database. People can find unknown numbers through Truecaller website and teuecaller Mobile app. TrueCaller app is available to Android and IPhone. After download the app we have to install the app to our mobile phone. After installing the app it requires to singin. So sign in using your any email account. Then it will ask to read our mobile contact. 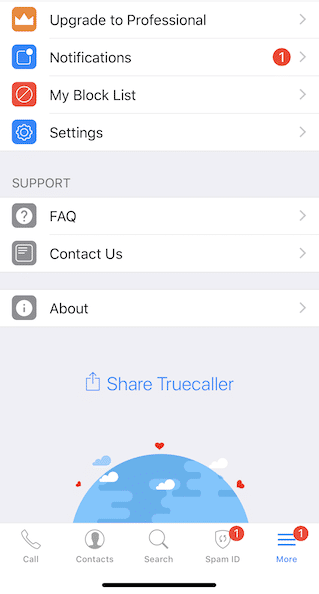 After allowing the required request, the contact will upload to TrueCaller server. Like this if our one of friend uses TrueCaller. Our contact number also uploaded to the TrueCaller server. Now someone using TrueCaller it notifies who is calling to his/her phone. If you already have a verified ownership account on the website. You have to delete your account first. Scroll down and click "DEACTIVATE MY ACCOUNT"